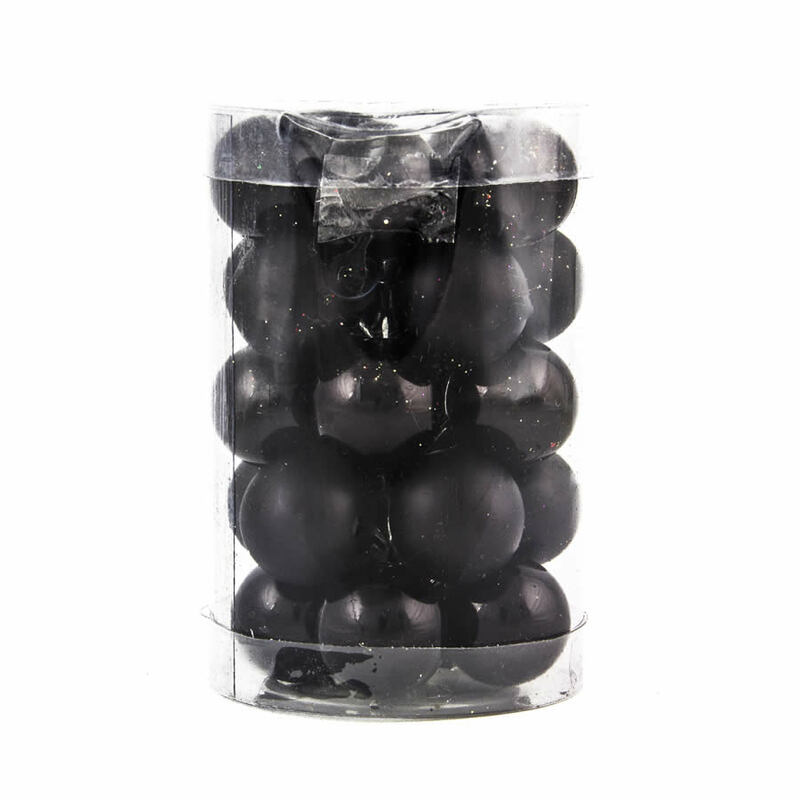 These 2.5cm Black Baubles come in an abundant pack of 25, which means you will have plenty of high-quality ornaments to adorn your holiday tree, wreaths, swags, mantle, and anyplace that you want to add some chic black embellishments. Each canister is overflowing with beautiful glossy black finish baubles, as well as rich and sophisticated matte-finish baubles, That means that you will have an ample supply of classy black Christmas decorations for all the spaces of your holiday home. Try pairing these stunning ornaments with silver garland and the silver rattan star for a chic and sophisticated holiday tree that others will envy. Pair with gold for an old-style vintage look that is charming and enchanting this Christmas time. 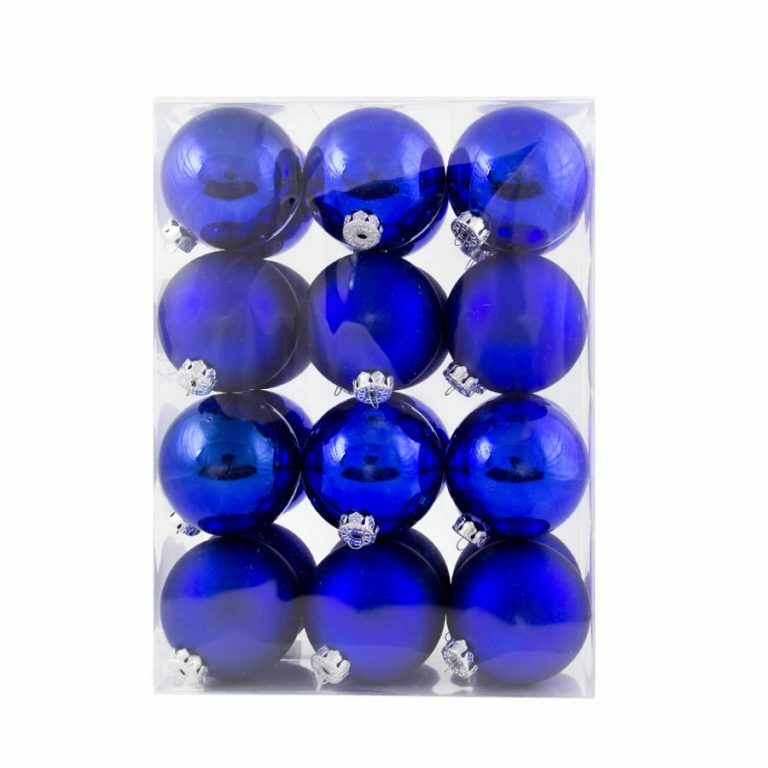 However you choose to use these shatterproof, kid-friendly ornaments, know that these will soon become a staple of your holiday accents, and is something that you will use year after year in the future.